We all deal with situations when security is at risk. We are forced to find applications and other technologies that fix the problem; but they don’t always work. To fix this issue, Sirin Labs announced the Solarin- the most secure smartphone developed yet. SOLARIN was designed by people who worry about losing sensitive information when their phones fall in the wrong hands. That being said, SIRIN LABS didn’t want to create a device that wasn’t top of the line or able to compete with other models of smartphone. In their blog, they announced 2,500 different internal components that deliver amazing connectivity, no matter where you are in the world; with the best price range. “We do not accept that price drives what’s available in technology. With SOLARIN, we break the rules.” Says Moshe Hogeg (president of SIRIN LABS). 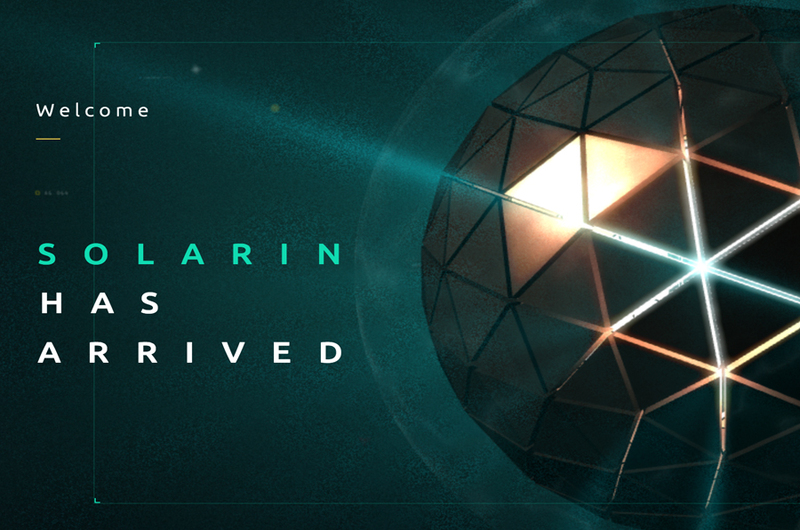 Would You Pick Up Sirin Lab’s SOLARIN? SOLARIN will be equipped with Zimperium mobile threat protection (that thwarts advanced device attacks and other network or application attacks without ever impacting the processor on the SOLARIN. It comes with chip-to-chip 256-bit encryption with WiGig technology and a 810 processor with X10 LTE on 24 different bandwidths. Expect the SOLARIN to outcompete other similar models with such powerful components, but will it have enough support? Let us know what you think in the comments.